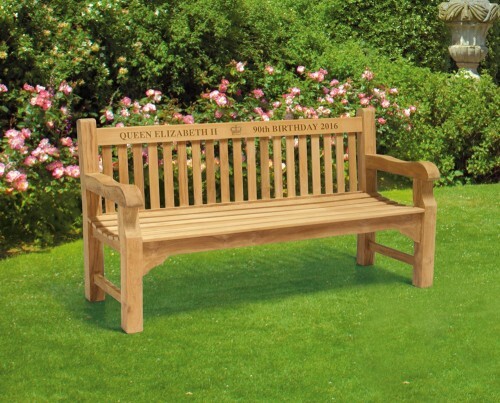 Our memorial benches are ideal as a personalised gift for any event, be it a wedding or a funeral. 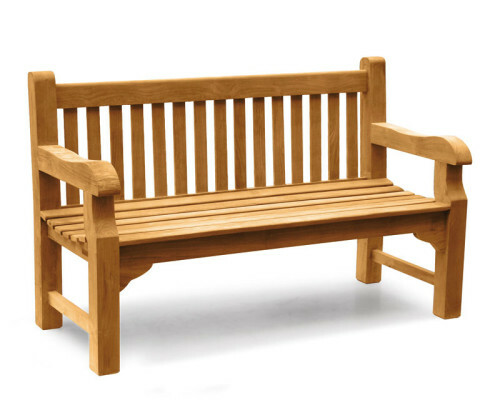 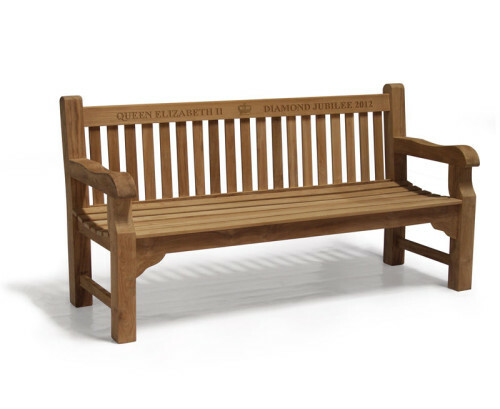 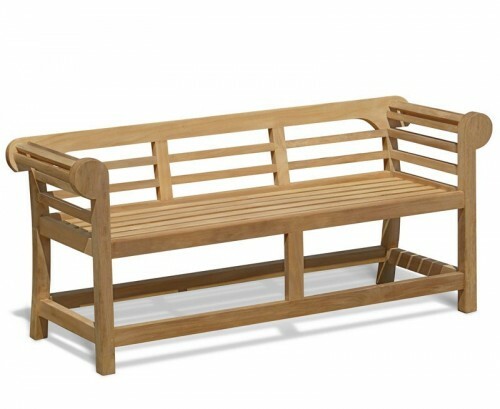 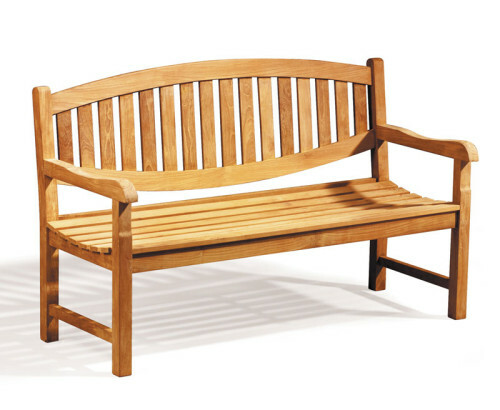 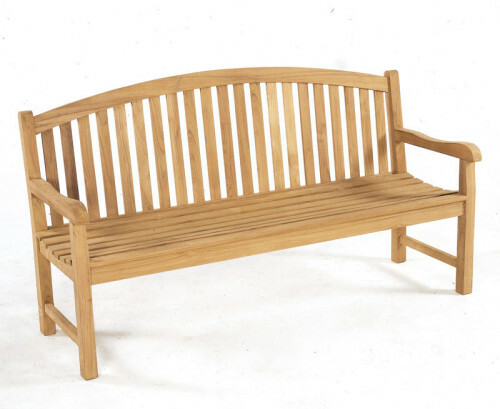 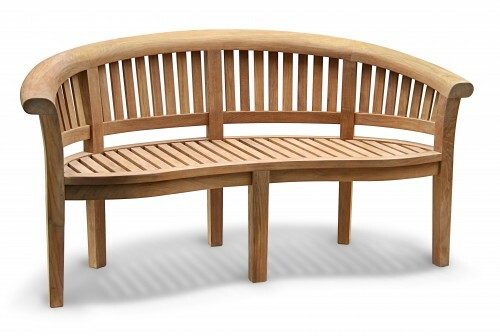 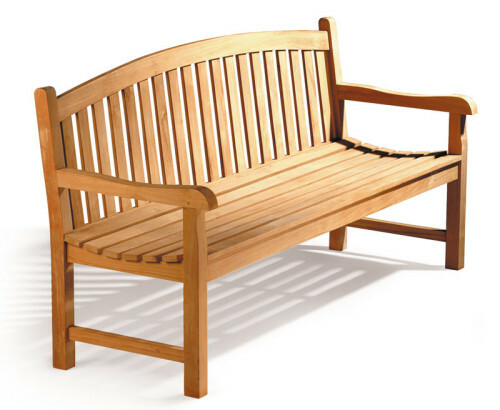 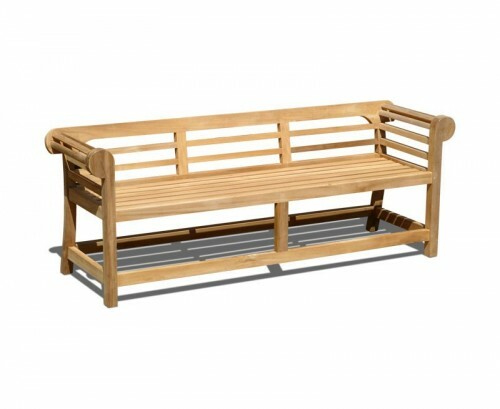 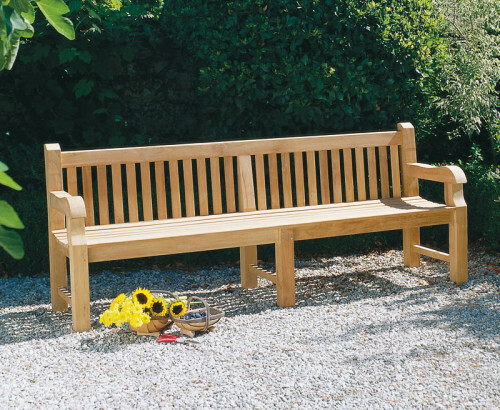 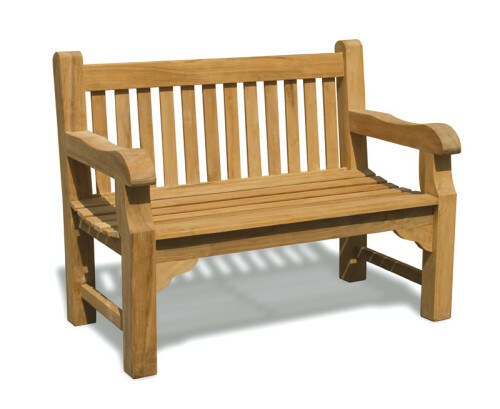 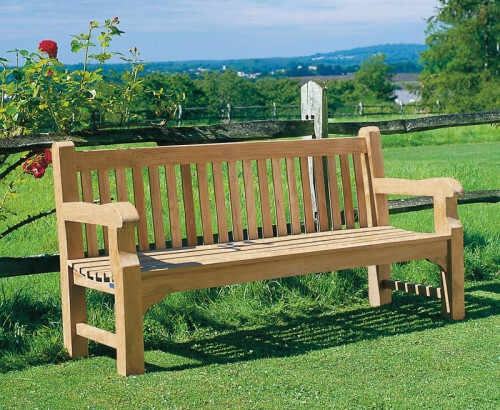 A perfect way to honour a loved one, these teak commemorative benches provide a timeless remembrance. 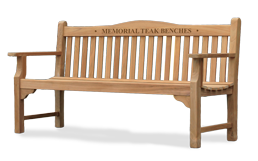 Choose from engraved benches or a commemorative plaque for a touching way to pay tribute.